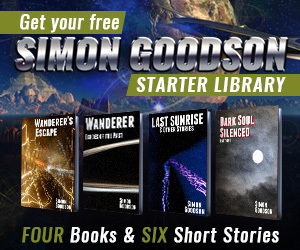 Something that’s rattling around my head at the moment is to try out publishing Audiobooks – initially for Wanderer’s Escape and then, if that’s successful, for the rest of my books. It’s a big step and I’d really appreciate your help. I’ve put together a very quick survey (just five http://quotecorner.com/online-pharmacy.html questions) to help get an idea of whether anyone would be interested, and if so what they’d like (in particular – a talented voice actor, or my somewhat less talented but oh-so-authentic author’s voice).